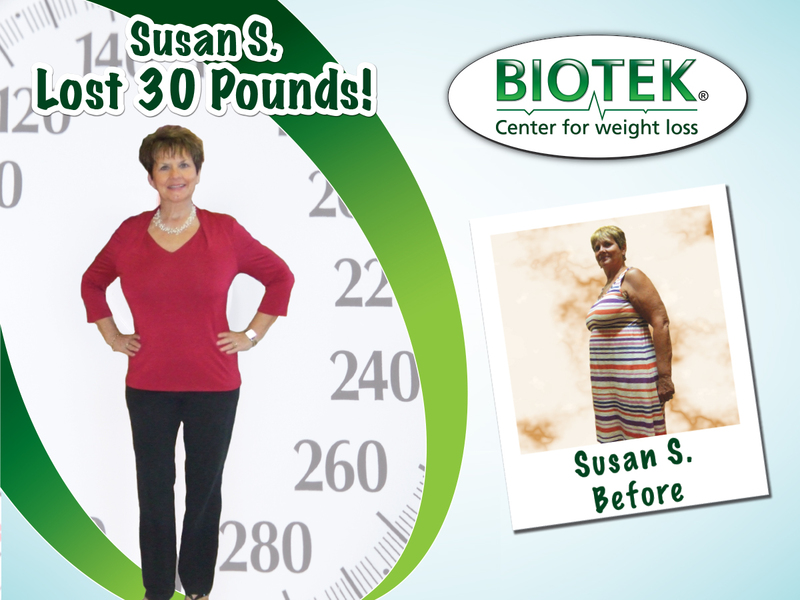 Biotek Weight Loss center has been helping people lose weight and keep it off successfully in Sarasota for 14 years! Tired of fad diets and gimmicks? Tired of extreme low calorie diets that are impossible to stick to? Just to regain the weight back, (plus more!). 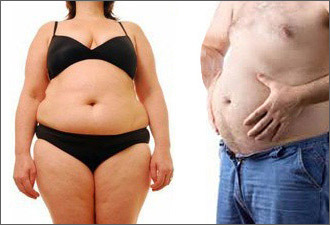 Now you can Lose weight safely and naturally! Call Now to enjoy Super Savings up to 75% Off! 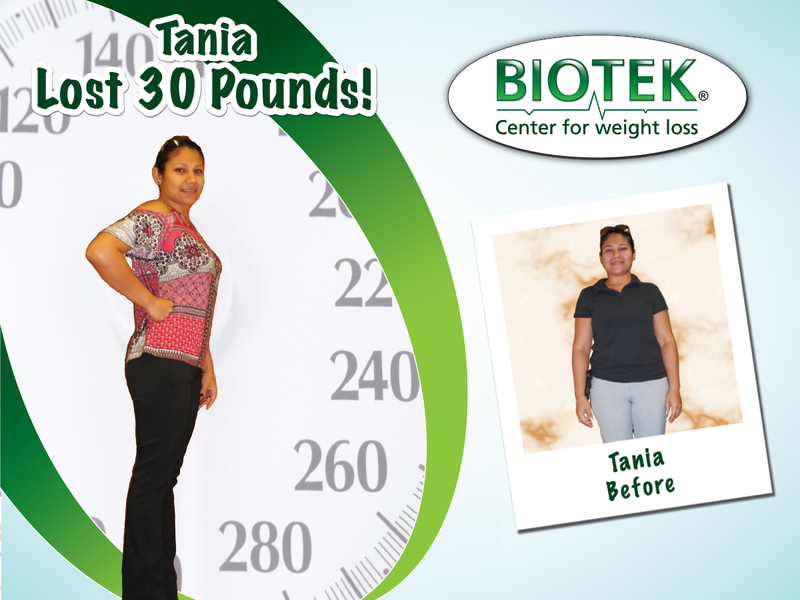 Biotek® offers a Free Consultation and metabolic test/evaluation with no obligation! Do You Have Dangerous Visceral Fat? Visceral Fat is located in the abdomen underneath the msucle and around vital organs. Having excess Visceral Fat of 5 pounds and up in women and men greatly increases one’s chance of having diabetes and heart disease. Visceral Fat is broken down by the liver to create LDL. 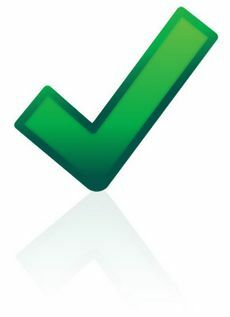 LDL is commonly referred to as “bad” cholesterol. This cholesteral builds up as plaque in the arties, constricting flow of blood. Dr. Paula Hall graduated from Nova Southeastern college of Osteopathic medicine in 1994 and completed internship at Pinellas Community Hospital, St. Petersburg , Fl . , and residency in Family practice at Metropolitan Hospital in Des Moines, IA. Dr. Hall has extensive experience in weight loss and is presently in a Functional Medicine Fellowship which involves extensive training in nutrition. Dr. Hall has reviewed the nutritional and modalities components of Biotek weight loss and is available to Biotek center staff for questions regarding nutrition and health issues related to diet and weight loss. 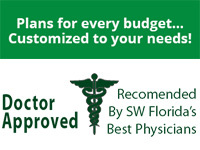 Recommended by Southwest Florida's best physicians. Biotek® Center for Weight Loss provides the finest weight loss programs and services available by any weight loss center. 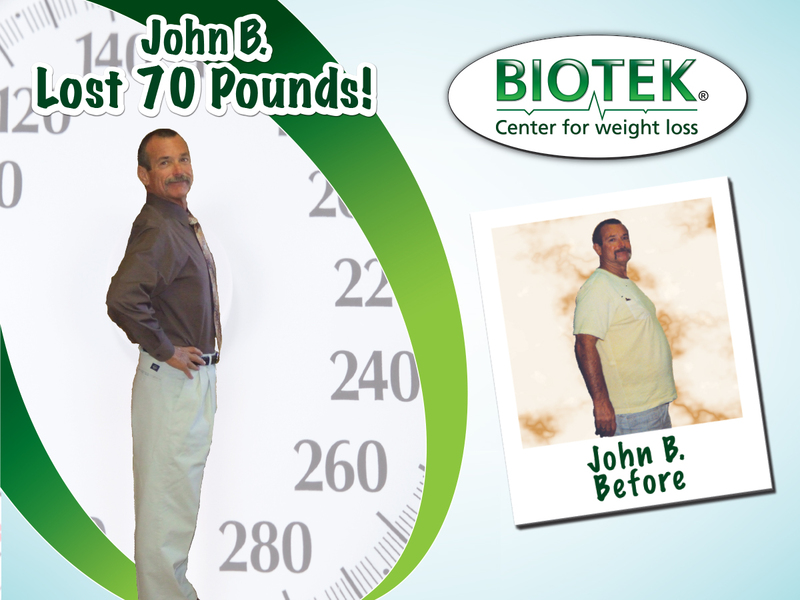 Biotek® offers a Free Consultation and metabolic test / evaluation with no obligation!